Many stepmoms share they wished they had a better relationship with their stepkids but it's not happening. It can be hard for stepmoms when the stepkids are not interested in creating any type of relationship with them. This can be even more difficult if the stepmom has no support from her spouse or partner. So what's a stepmom to do? In this video, I explains a few reasons your stepkids might not want to bond with you as a stepmom and what you can do to start bridging that gap, one step at a time. I'd love to hear what are some of the struggles you have as a stepmom (or stepdad) and share in the comments below. 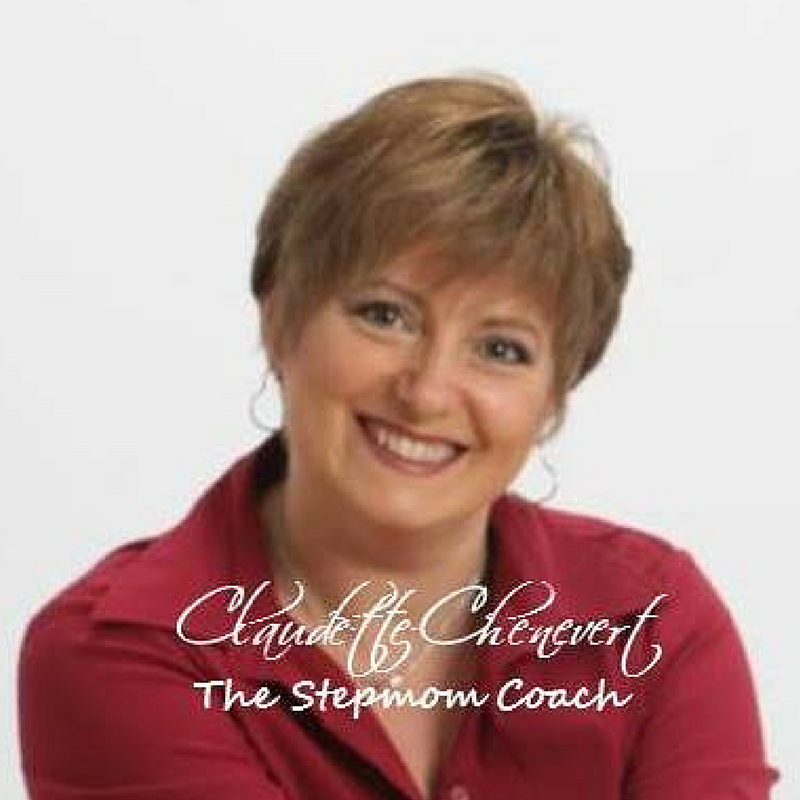 You can also send me an email to Claudette at StepmomCoach dot Com. "There is no manual on how to come together as a stepfamily." That may have been true at one time, but not anymore. Everything you are looking for to THRIVE in your relationships, you can find here. Come back often to see what new information I have for you. Better yet, just click the subscribe button and you will never miss another episode again.